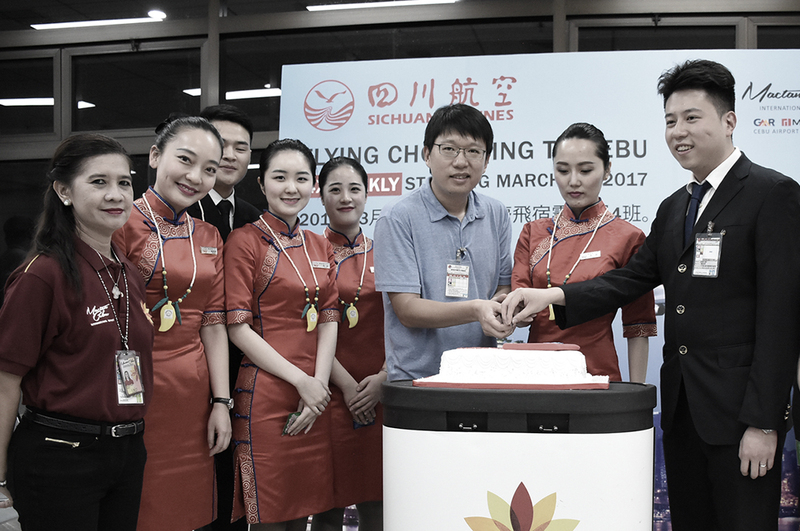 MIASCOR Cebu provides full handling support to Sichuan Airlines — Citadel Pacific Ltd.
Sichuan Airlines has appointed MIASCOR Cebu to be its ground handling partner as the airline mounts its four times weekly flights from the city of Chongqing to Cebu. As the preferred provider, MIASCOR will provide full handling support covering both above- and below-the wing services. The airline joins MIASCOR Cebu’s growing client roster of Chinese carriers which includes China Eastern and Mandarin Airlines.